Senator Cory Booker will travel to Iowa for a two-day campaign swing a week after his announcement that he’s running for president. Next Friday and Saturday, Booker plans to visit Mason City, Waterloo, Cedar Rapids, Iowa City, Marshalltown, and Des Moines as part of an “Iowa Rise Tour” (see details at the end of this story). It’s the first stops on his presidential campaign kick-off; he visits South Carolina and New Hampshire afterwards. The New Jersey senator made official his run for the White House this morning, releasing a launch video that pitched an optimistic vision for America’s future. Booker’s Iowa swing will follow up on his well-received visit to the caucus state last October, where he headlined the state party’s largest fundraiser of the year. He also drew very large, enthusiastic crowds in places like Boone and North Liberty. While he only visited Iowa once during the midterm elections, Booker got a lot out of his trip. Democratic leaders behind the scenes were impressed by his outreach and follow-up efforts, which included sending signed photos of selfies he took back to local activists. He also stayed in frequent touch with local candidates right before and after the election. In the time since, Booker has assembled a strong roster of Iowa campaign operatives for his caucus campaign. 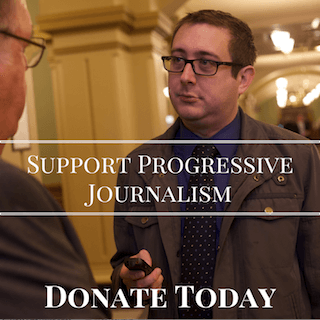 They include Michael Frosolone, former Iowa House Democrats director, Haley Hager, former state director for NextGen, Joe O’Hern, former caucus director for Martin O’Malley, and Tess Seger, the recent communications director for the Iowa Democratic Party. With a limited talent pool of experienced Iowa staff to go around for such a large field, Booker secured more than his fair share of top staff. Beyond those initial hires, Booker also helped place several staffers with ties to his political operation in key local Iowa races back during the midterms. That helped build up a lot of good will with activists and candidates on the ground here. With an ever-expanding list of Democrats running for the presidency, Booker will face plenty of serious competition for Iowa caucus-goers’ attention. 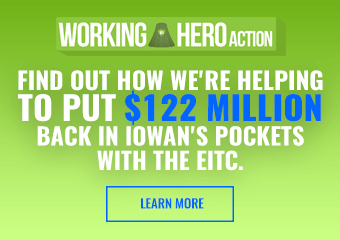 His initial campaign moves suggest a very strong investment in the Iowa Caucus, and his enjoyment for retail politicking seems well-suited for the caucus process. 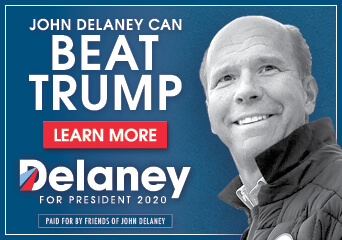 Booker’s emphasis on a positive and uplifting message at a time when the party’s base is angry at a Republican president (Booker spoke about love in Iowa on the night of Brett Kavanaugh’s successful vote) also worked well once for another senator in the Iowa Caucus in 2008. 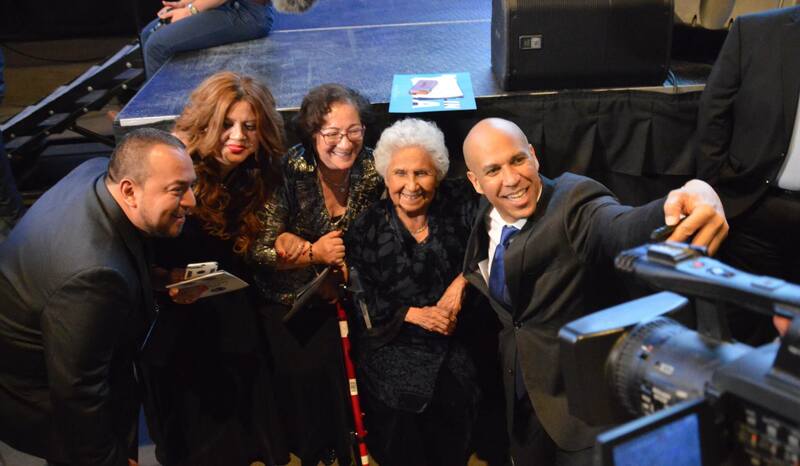 Sen. Booker saved Newark, NJ as mayor for 7 years after this city had been in terrible decline for decades. He was able to consult with smart advisers and solved many problems dealing with jobs, education, crime and building projects. work hard for all of us. He is now called on to restore our faith in America and give us leadership and hope.